British bedroom musician Oscar has released an insanely catchy tune that's perfect for summer. It's called "Kitchen Song," and you can listen to it above. His deep Depeche Mode-like voice with Belle & Sebastian-style delivery hardly allows the simple, light-hearted lyrics and musicality to come across as cheesy. The song is carried by the indie sound of thin, light guitar riffs that completely drop off at a couple points, bringing the drums to prominence. It's such sweet ear candy that it seems to end too quickly, ringing in at two and a half minutes. Pure British pop rock bliss. 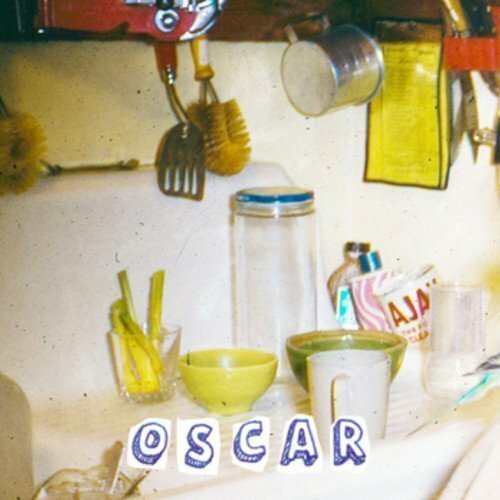 Earlier in the year, Oscar released his debut EP, 146b. Get it on Amazon.